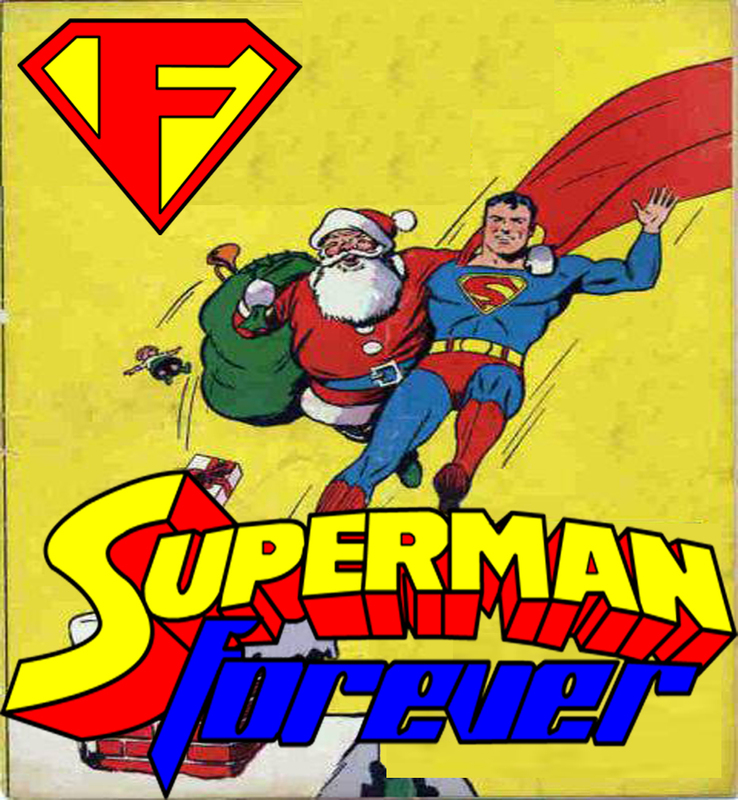 Bob Fisher celebrates the season on Superman Forever Radio by taking a look at Superman’s Christmas Adventure from 1940. A fun story with great art! Now available! 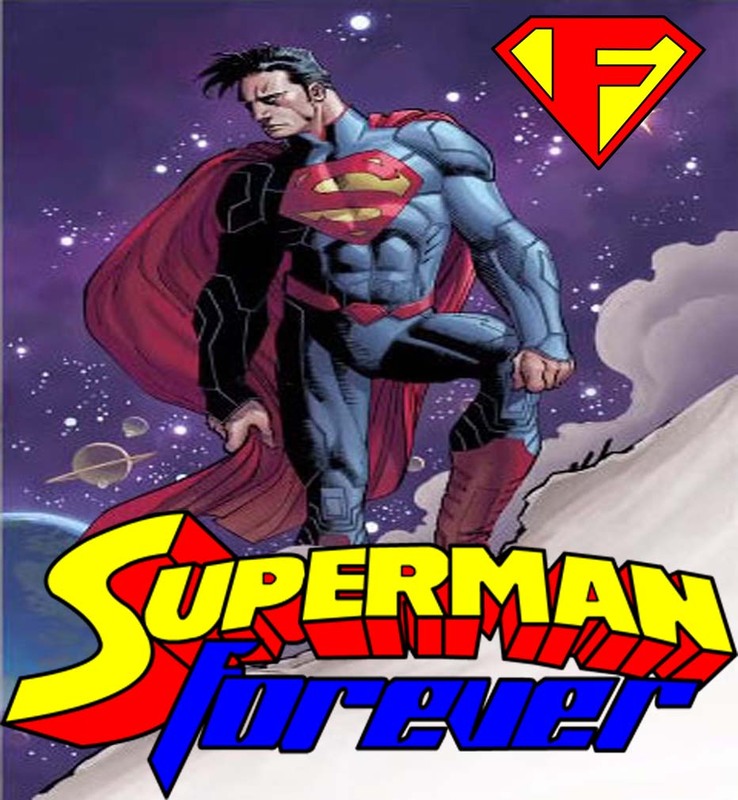 Bob Fisher continues his super conversation with Jon M Wilson with episode 87 of Superman Forever Radio. 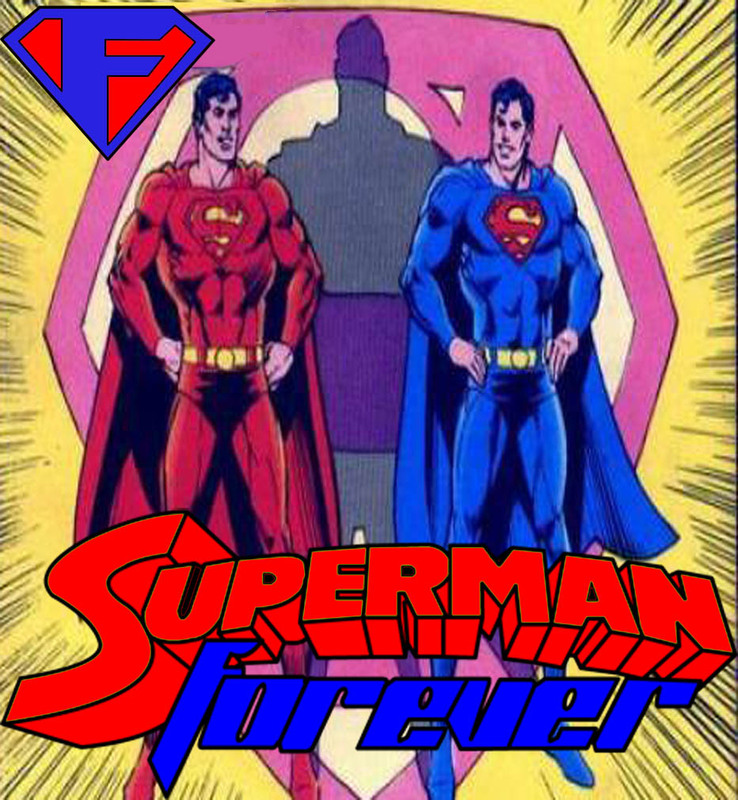 Episode 83- Superman’s Pal Jimmy Olsen! Is Jimmy Olsen a “sidekick”? Did Jimmy Olsen deserve his own comic? Are Bow ties really cool? 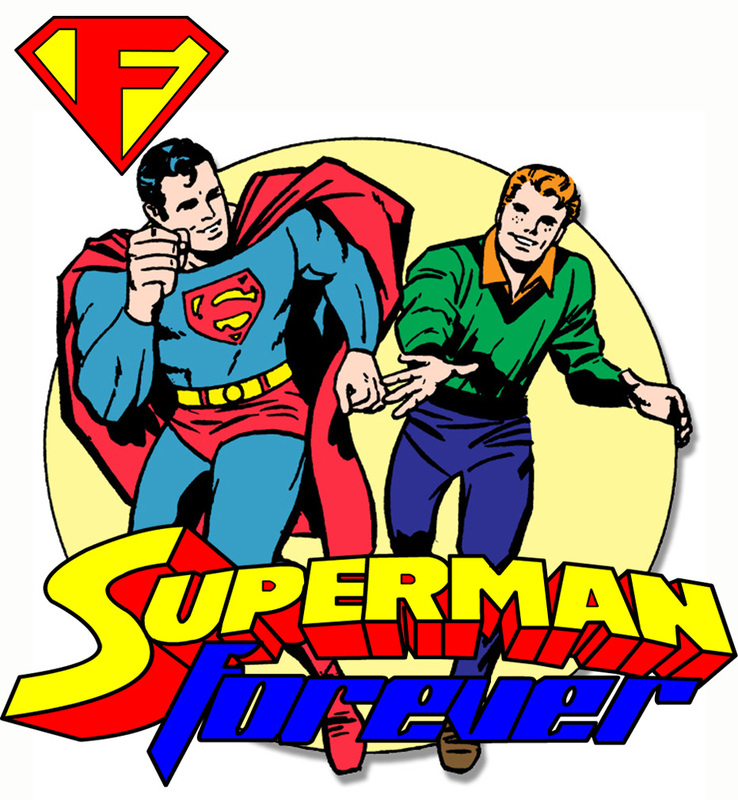 Bob Fisher answers these questions and more as he takes on Superman’s Pal, Jimmy Olsen. 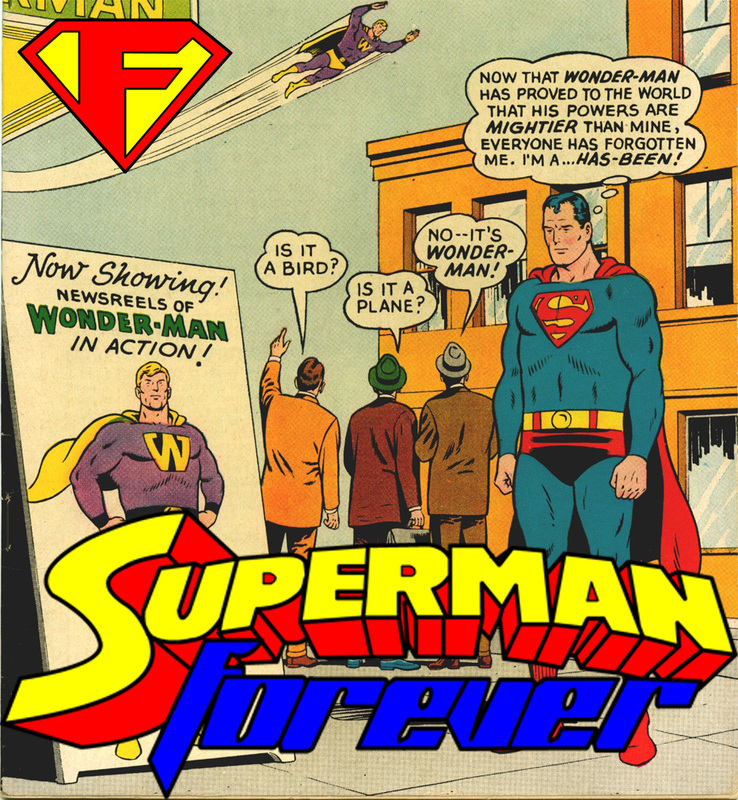 Bob talks about the history of the character, his feelings about the character and even tries another comic book synopsis, oh dear, of Jimmy Olsen #39, The Super-Lad of Space!